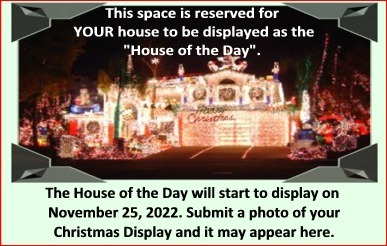 You can display the House of the Day on your website! Not sure what that would even look like, or how professional it is? Well, look below for several examples of what it would look like, then take the one line of code below you want to use and place it on your site at the location of where you want the image and text to appear. The House of the Day will automatically update each day. You don't have to do anything other than to place the code below on your site. Is YOUR house featured as a HOTD on this website? If so, let everyone know! 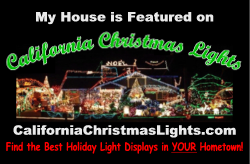 Download and Display one of the banner images below to display on your website. 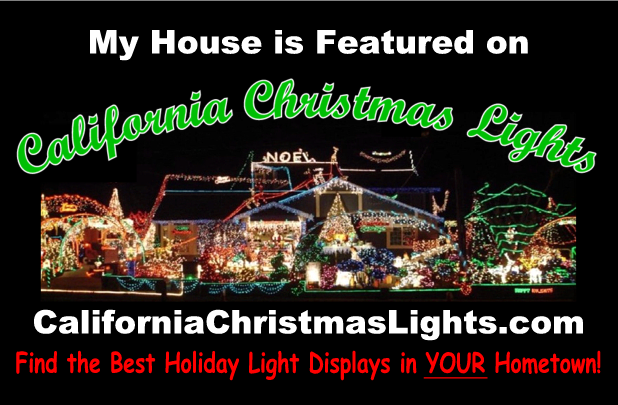 Make sure that you link the banner image to the page where your house is displayed.